The Cabinet of Ministers has extended for another month special obligations of the country's largest state energy holding Naftogaz of Ukraine for the sale of natural gas to the population on privileged terms. The relevant decision was taken by the government on March 30, 2016. According to Deputy Energy Minister Oleksandr Svetelik, special obligations will operate from April 1 to May 1, 2016. Earlier, Naftogaz CEO Andriy Kobolev called critical for the Cabinet of Ministers to extend the decision on special obligations until March 28, 2016. 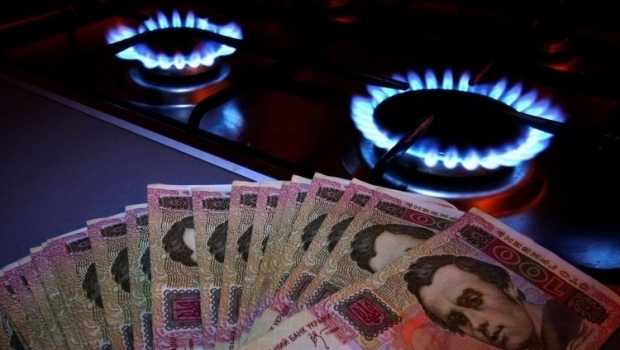 Read alsoNaftogaz CEO discloses how much Ukraine pays for gas from Europe nowOtherwise, according to Kobolev, since April 1, regional gas companies will be forced to buy gas for the population at the market price, which is about twice as preferential. Read alsoUkraine's gas stocks shrink to 8.7 bcmEarlier Chief of the National Commission for State Energy and Public Utilities Regulation, Dmytro Vovk, stated the minimum gas tariff for households and district heating utility companies would increase by 53% from April 1, from UAH 3,600 UAH with VAT included to UAH 5,500 with VAT included per 1,000 cubic meters.